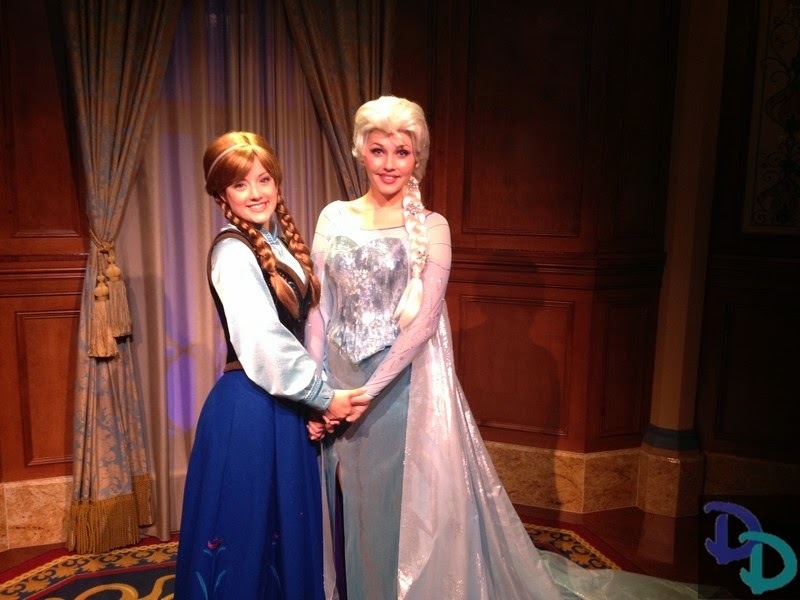 Disney Movie Princesses: Maelstrom out; Frozen In! There are certain rides at Walt Disney World that last forever. Heck, there are still 14 attractions at Disneyland that are still with us, and that opened in 1955! They include: Main Street U.S.A.'s Disneyland Railroad, The Fire Engine, Main Street Cinema, Adventureland's Jungle Cruise, Frontierland's Mark Twain Riverboat, The Golden Horseshoe Stage, Fantasyland's Casey Jr. Circus train, King Arthur Carousel, Mad Tea Party, Mr. Toad's Wild Ride, Peter Pan's Flight, Snow White's Scary Adventures, Storybrook Land Canal Boats, and Tomorrowland's Autopia. But some may last a long time, but they're not eternal. 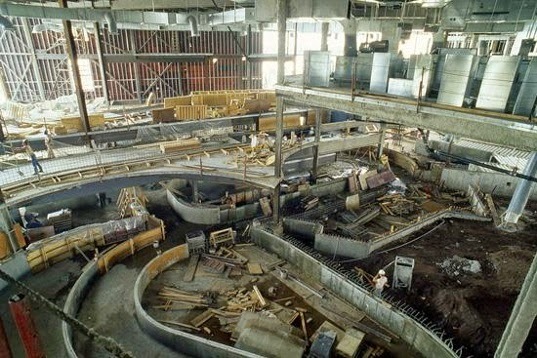 Maelstrom has been a fixture at the Norwegian Pavilion in Epcot Center since 1988. Hey, 26 years ain't beanbag! But, guess what else was at the Norwegian Pavilion recently. I know you know. It may just take a moment. Bingo! That is where the princesses from "Frozen" did their meet and greets until last spring. However, they are no longer there, having relocated to the fabulous Princess Fairytale Hall in New Fantasyland. But the Norwegian Pavilion now misses all those people who were standing in line for four hours in the brutal mid-day sun just to get in and have a few moments with the princesses. So, Maelstrom? You're OUT. Frozen is back in. Construction has begun on a new ride on the new "Frozen" attraction. There is no word what it will be like. Best of all for the Norwegian Pavilion, it won't be just the ride, either - characters from the film will be doing meet and greets there once again. Presumably Anna and Elsa will remain in their new royal digs, but Sven and Olaf and Prince Hal and the rest cold be there, pressing the flesh and making kids' dreams come true. The way things are going, before this is all over, they may wind up changing the name of New Fantasyland to Frozenland.